The favourite tangy flavor of many generations. Originally popular with chips, Toronto Popcorn Company’s version with popped corn is as equally satisfying! Caution: May stiffen jaws. Our dill pickle popcorn sums up the favourite tangy flavor of many generations. 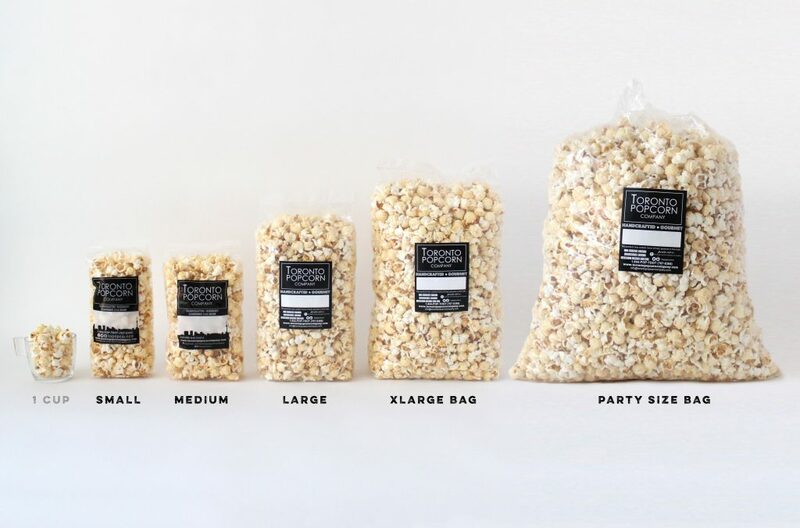 Originally popular with chips, Toronto Popcorn Company’s version with popped corn is as equally satisfying! Caution: May stiffen jaws.